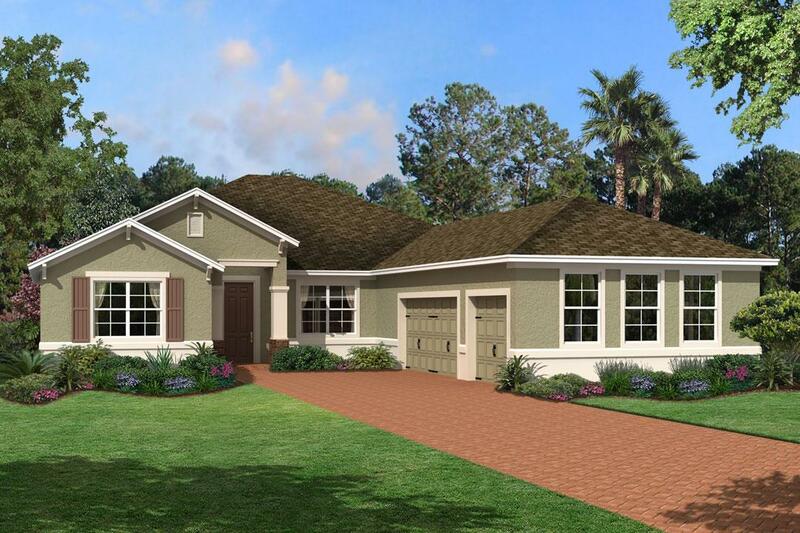 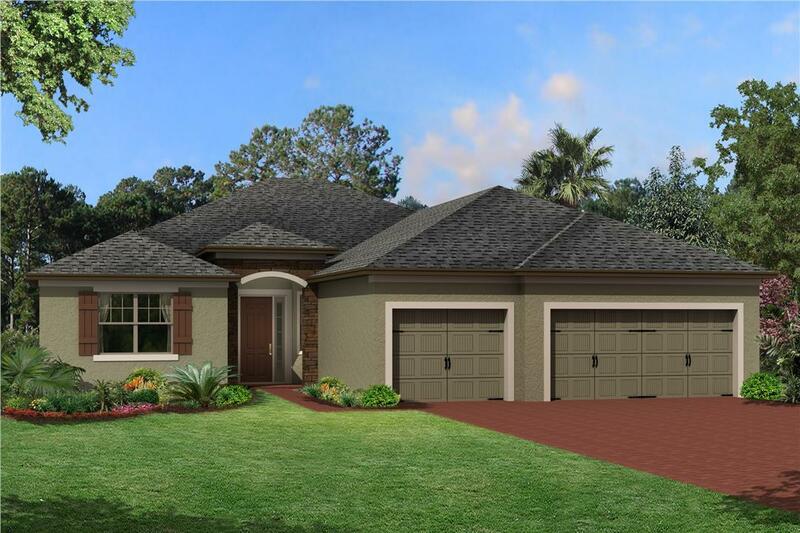 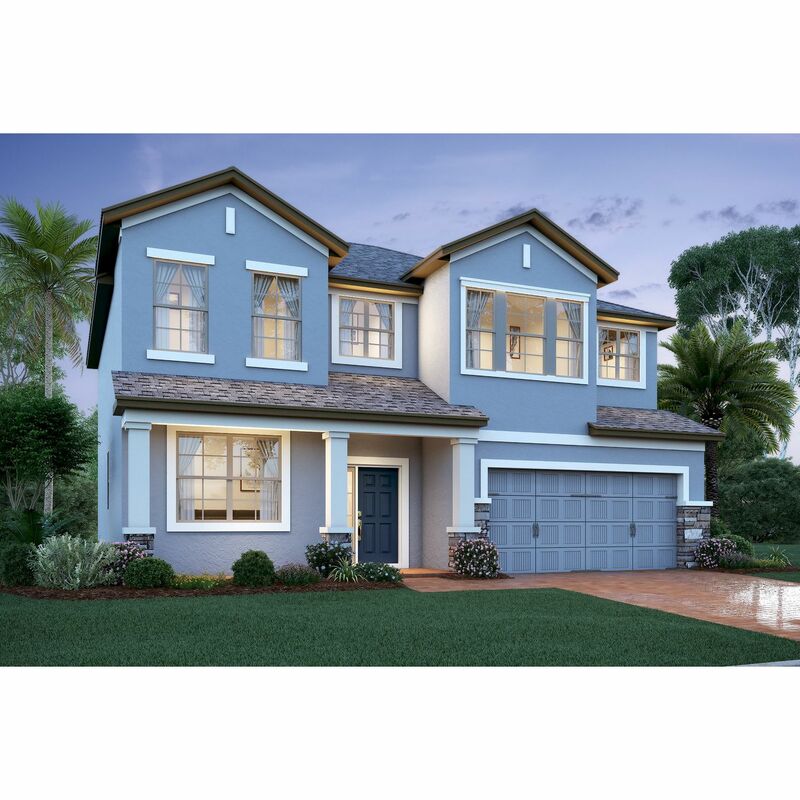 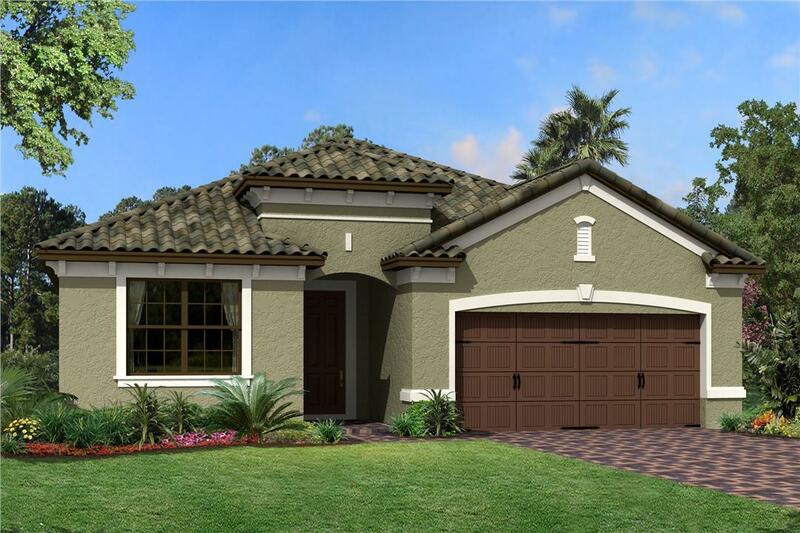 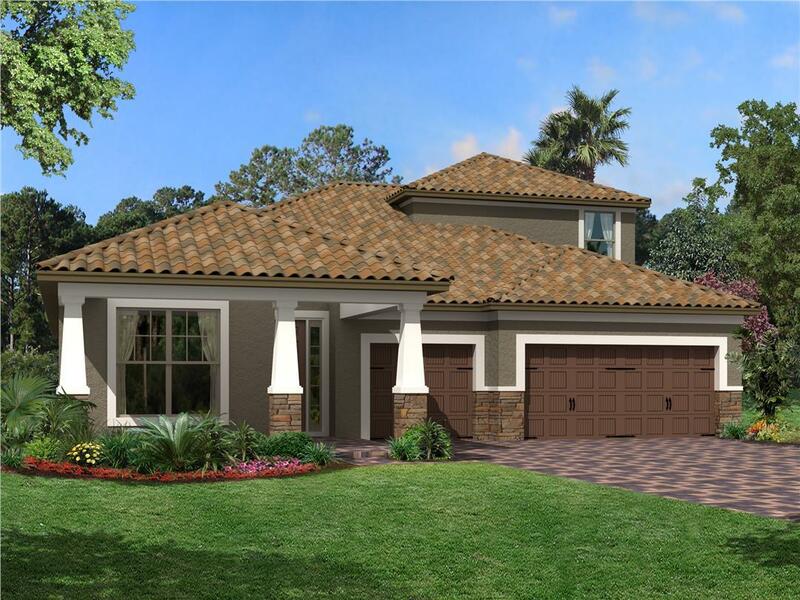 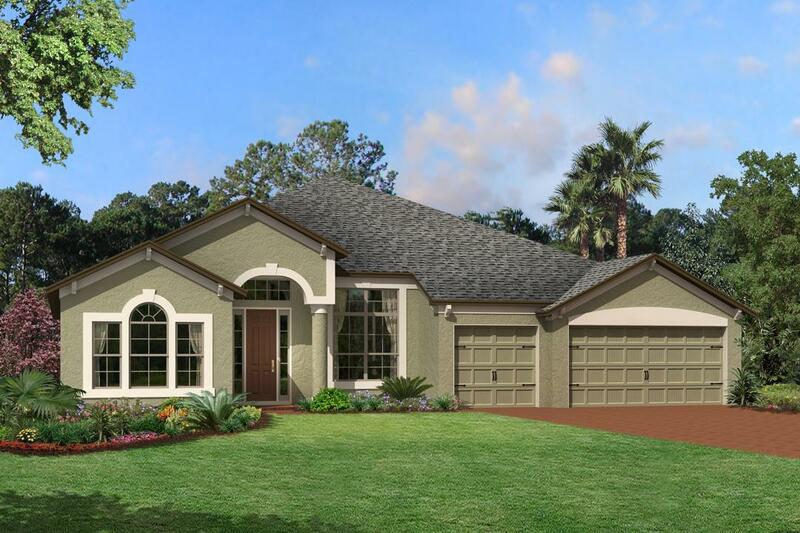 The San Marino II SL is one of the largest, open concept homes in the MI Homes collection!. 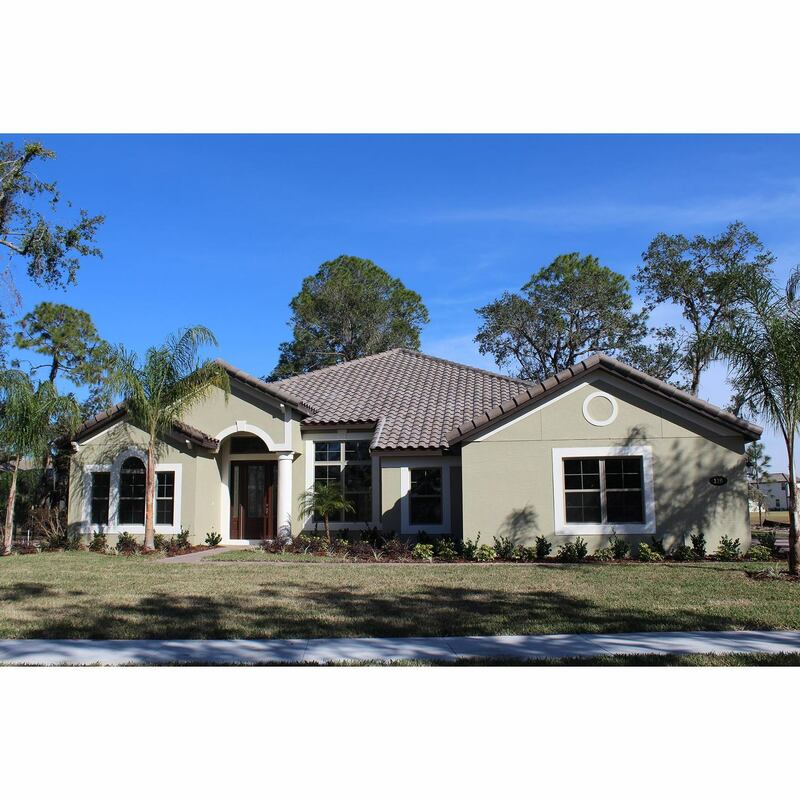 This 3, 400 square foot home offers 4 bedroom 3.5 bath and a three car side loading garage. 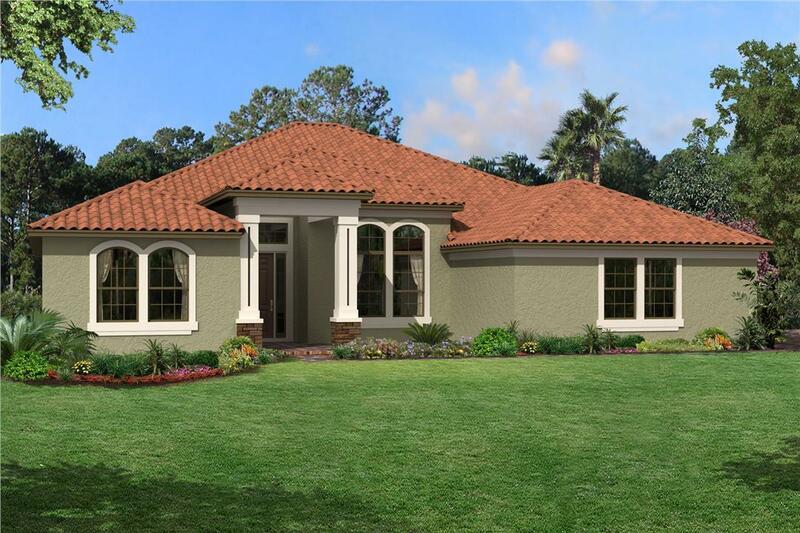 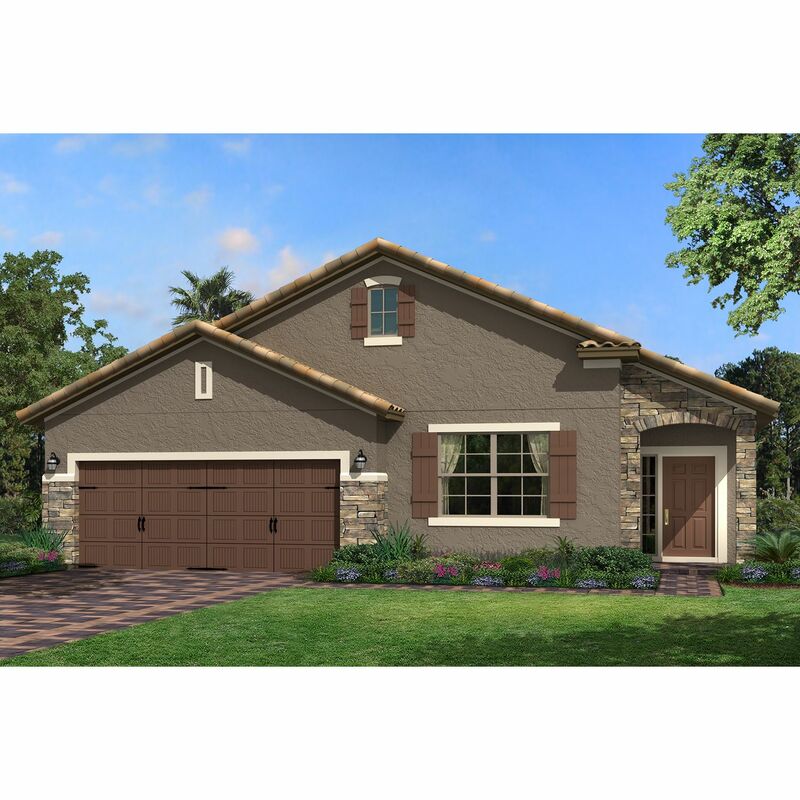 The San Marino II features exterior elevations that offer architectural texture, such as stone accent, barrel tile roof, raised columns, oversized windows, and lace stucco finish. 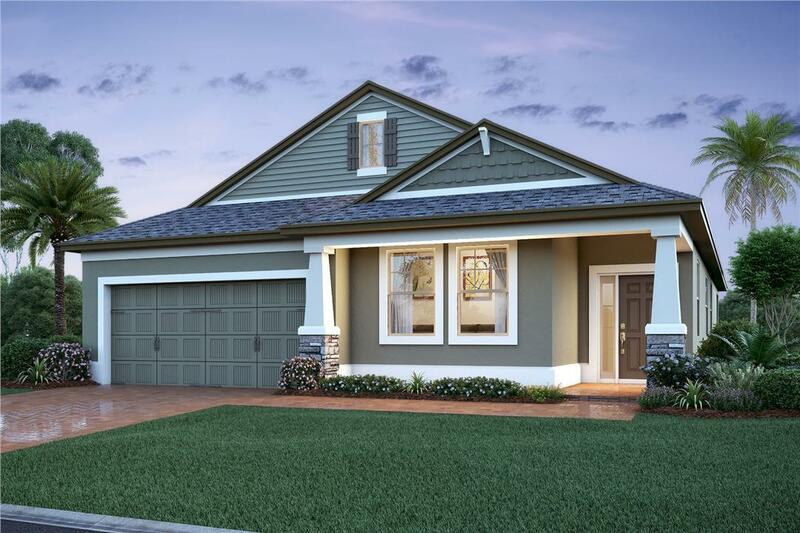 This home is built to the Energy Star 3.1 standards and is third party tested for efficiency and backed by MI Homes 15-Year Transferable Structural Warranty. 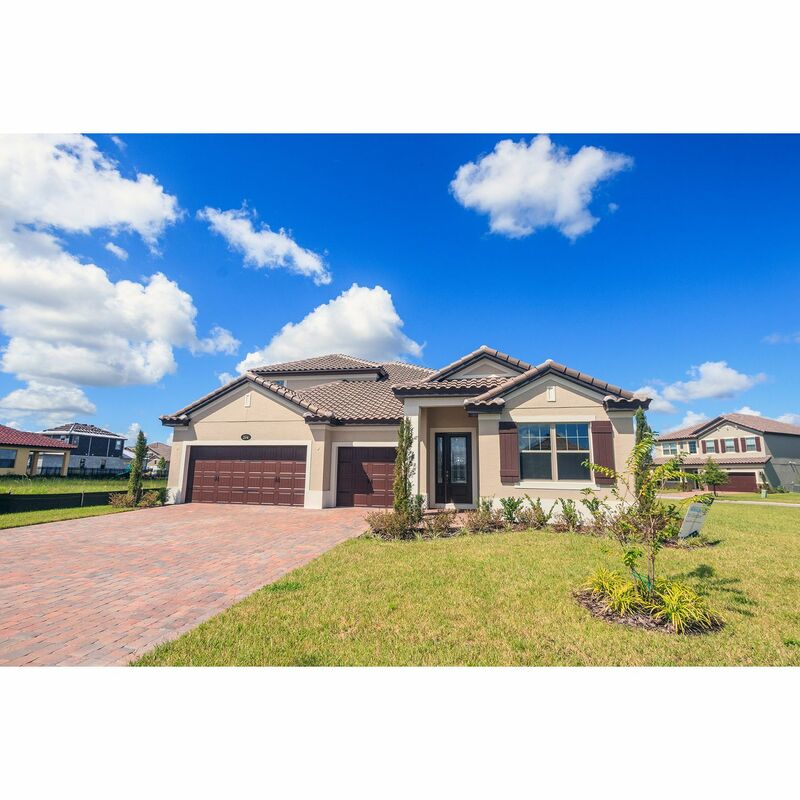 Contact us today to schedule your tour!